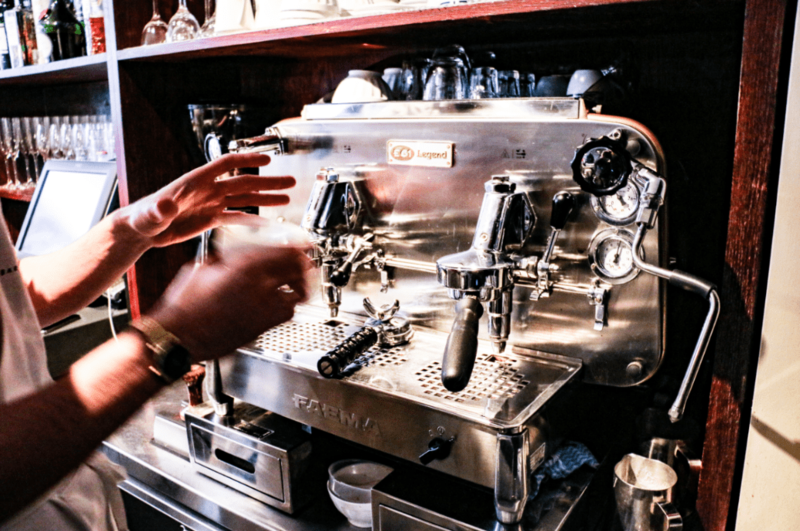 Home Café Owner The History of Italian Espresso: Do You Know Your Coffee History? The espresso shot: the base of every non-filter coffee. The purest form of the drink. And the key to understanding Italy’s coffee culture. In giving us the espresso, Italy is the progenitor of both the second and third wave. 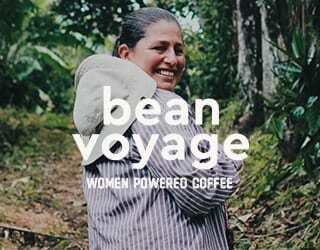 She redefined what coffee meant. 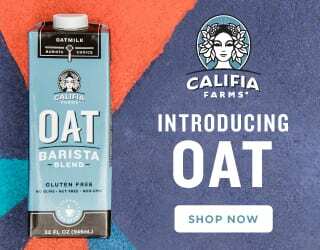 Yet drinking coffee in Italy is different to in the rest of the world: specialty has struggled to take hold and big chain cafés have failed to gain a foothold. And to understand why, we need to look at how the modern espresso came into being – and how that shaped Italy’s culture and identity. 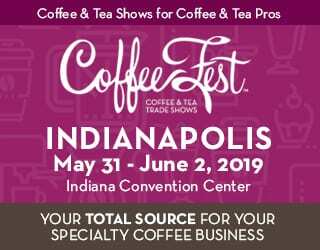 Spanish Version: La Historia del Espresso Italiano: ¿Cuanto Conoces la Historia de tu Café? Around 1901, thanks to the innovations of the Industrial Revolution in Europe, the first version of espresso came into being – although the machine that created it certainly didn’t look like a La Marzocco. The original concept of an espresso was something that could be prepared quickly; translated literally, “espresso” means express. Luigi Bezzara, a Milanese inventor, registered a patent for a machine with recognisable groupheads onto which portafilters with compressed coffee could be clamped. This was the first time coffee had been prepared expressly for the customer. By 1905, the patent had been purchased by Desidero Pavoni, who put into production the first commercial espresso machine: the Ideale. 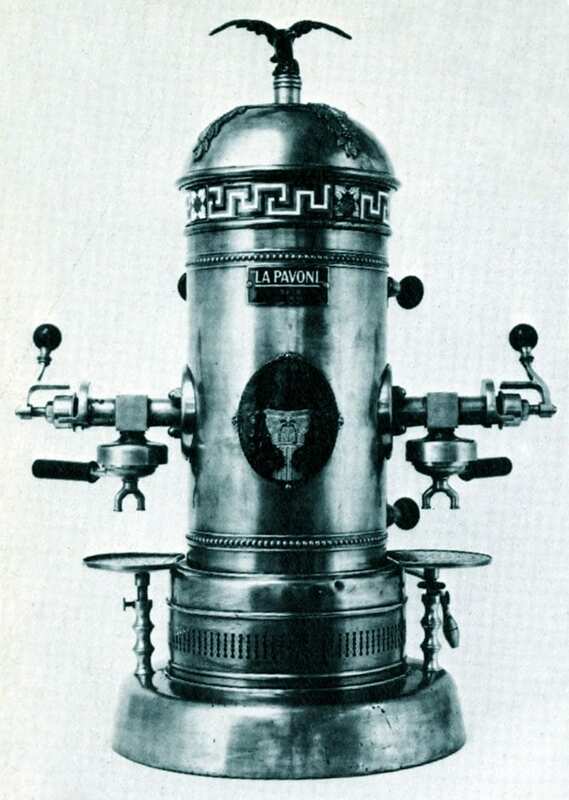 The very first commercial espresso machine by La Pavoni. It still bore little relation to our modern machines; the Ideale groupheads reached temps of up to 140°C, at a much lower 1.5 bar of pressure than our modern-day 9-bar machines. And its shots, extracted in 45 seconds, had a consistency and taste that resembles modern filter coffee more closely than modern espressos. The Faema E61 Legend: Modern espresso machines look very different to the first models. Panzini remarked that nineteenth-century coffee houses were tranquil places; by the 1935 edition, he noted that they had rapidly become bars for workers. As the strength of the brew grew, evidently this encouraged working men to frequent them in search of that strong caffeine hit. In 1938, the first record of the word “barista” emerged (no, it wasn’t invented in the ‘90s by Starbucks). Before that time, the term “barman” appears to have been the fashionable word. However, with the success of Mussolini and the Fascist movement came a nationalist campaign to “Italianise” common words. 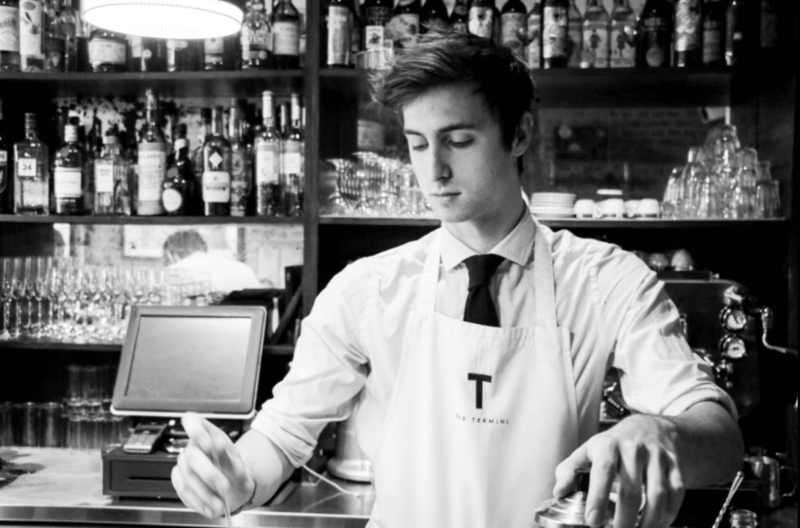 Barman, considered too American, was substituted for barista, a more Italian-sounding word. In that way, espresso was further entwined with the Italian identity. Barman or Barista? In Bar Termini, Soho. 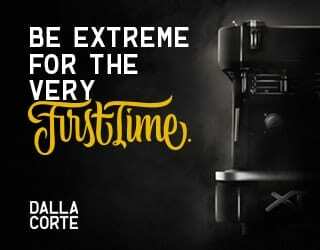 In the ‘30s and ‘40s, Italian coffee consumption declined (at first due to restrictive policies on importation, and then due to wartime scarcity), yet the Ideale espresso machine saw several improvements by big coffee names, such as Francisco Illy and Achille Gaggia. Then in 1947, the next great development was made: Gaggia’s hand-pumped machine. 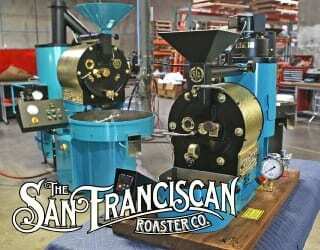 With these machines, far more pressure could be exerted over the coffee puck, meaning that essential oils and colloids were squeezed through. The result? Crema, an essential part of the modern espresso. By 1948, Gaggia’s invention had been bought by Ernesto Valente, head of Faema, a company whose machines are synonymous with cafés to this day. 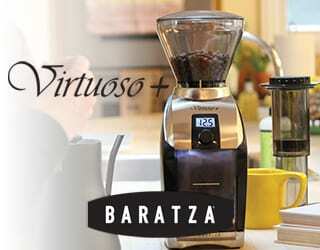 Gaggia and Valente fundamentally disagreed on the market for these high-pressure machines. Gaggia saw his invention as a luxury item, to be enjoyed in high-end establishments only. Valente, however, had other ideas; he worked to produce cheaper machines. And then, in 1961, he released the now world-renowned Faema E61. The Faema E61 is the father of modern espresso. It was the first semi-automatic machine that required no elbow grease yet allowed the barista to manage the parameters of extraction. The internal boiler was set horizontally instead of vertically, instantly converting the café bar into a social space where customer and barista could chat while espresso shot was pulled. And the explosion of neighbourhood espresso bars and cafés in Italy was phenomenal. The Faema E61 Legend, a homage to the original E61, in Bar Termini, Soho. The Italian coffee culture created in the ‘40s remains fairly consistent to this day, despite increasing levels of globalisation. Italians go to their local café, order an espresso (refusing to pay a high price for it), and then head to their next appointment. 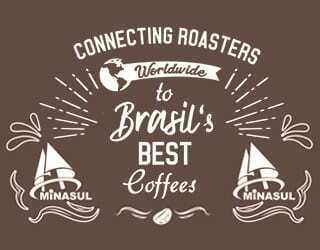 Unwashed Brazilian naturals have dominated the roasting scene for decades and, by 1990, 44% of coffee imports were Robusta. 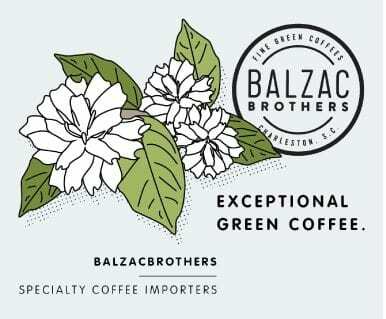 High-quality service and rapport with proprietors have always been considered important, perhaps more so than the coffee profile, allowing brands to maximise on their reputation. 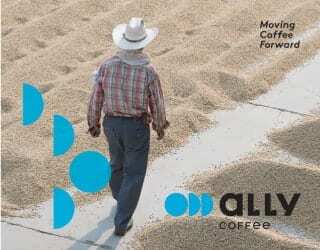 Even today, the top four roasters (such as Lavazza and Illy) dominate, having a 75% market share. For many of us, drinking espresso means tasting excellent coffees with a complex flavour profile, often unobscured by milk or sugar. But for a lot of Italians, it may conjure up fond memories sitting on the small neighbourhood piazza, sipping a cafe latte on a hazy afternoon in southern Italy. Or walking into a neighbourhood bar, grabbing an adrenaline-pumping, robusta-lined shot before heading to work on a cool morning in central Milano. That sense of place, of localness, is an important part of the Italian espresso. 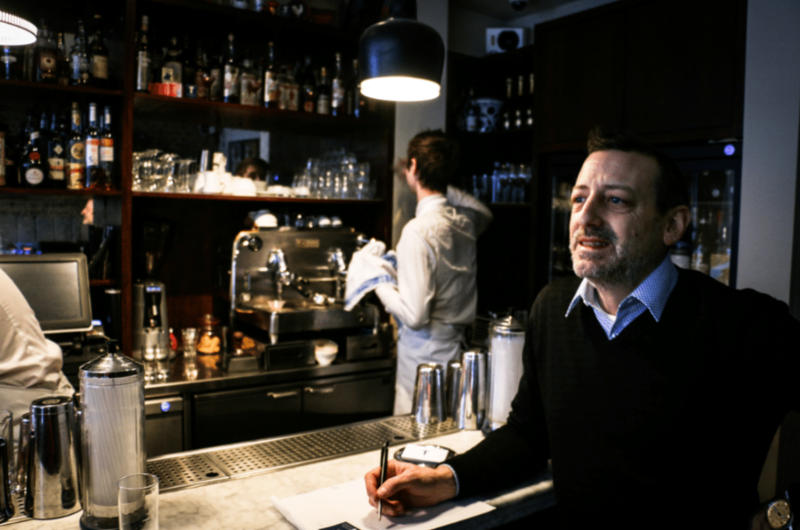 Marco Arrigo, Head of Quality at Illy and proprietor of Bar Termini in Soho. 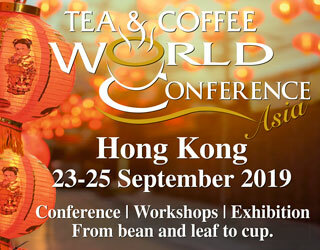 Yet while Italian coffee culture remains unaffected by globalisation, it’s safe to say that global coffee culture has been very affected by Italian coffees. 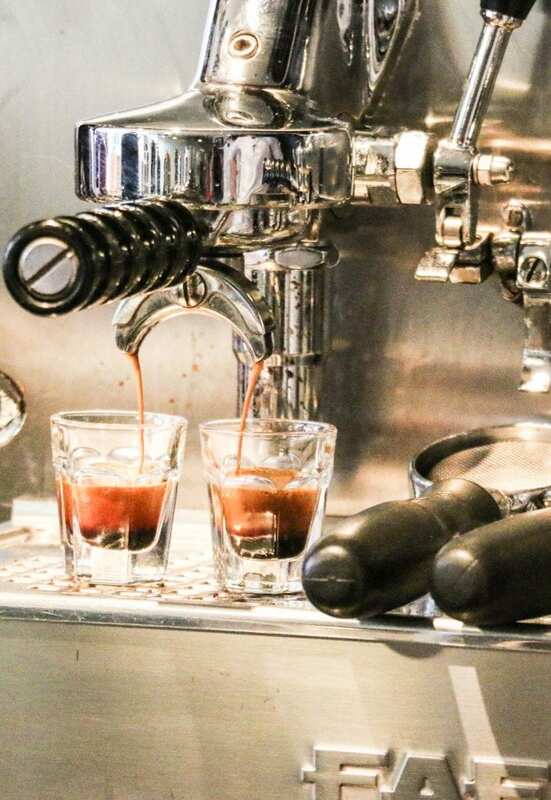 The exportation of the espresso has been an astonishing success: from Seattle to Sydney, this Italian-style extraction forms the basis of the majority of coffee drinks. Yet that doesn’t mean that all these espresso-based coffees are strictly Italian. In fact, the variations are enormous. Take an American cappuccino: compared to its Italian equivalent, it often contains double the quantity of milk but the same amount of coffee. Italy is aware of this distortion of what they perceive to be almost a national drink – and attempts have been made to reappropriate the concept. At one point, the Italian government appealed to the World Trade Organisation in an attempt to restrict the use of the phrase “Italian espresso”. 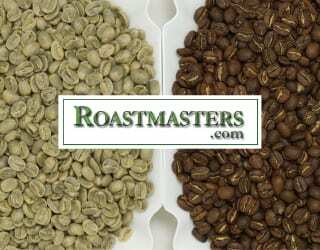 There have also been several attempts in US courts to restrict the term to coffee made by Italian roasting companies. 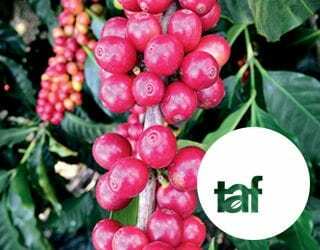 And the Italian Parliament now sends inspectors around the world to “certify” whether coffee produced in various locations matches Italian quality standards. These attempts to control the concept, while understandable (just imagine how much money there is to be earned by controlling the intellectual property of an espresso! ), have all failed. 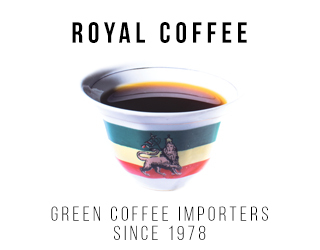 Simply, while Italy invented the first modern espresso machine, they have been found to not have enough cultural hegemony over coffee; it is a beverage that exists all over the world in many different formats. Or put it this way: espresso may be a crucial part of Italian culture, but an Italian heritage is not a crucial part of an espresso. These attempts do, however, show a fiercely proud and defensive attitude from Italians for their coffee. 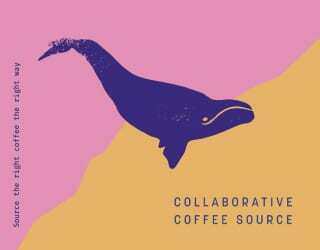 The failure of big café brands and specialty coffee alike to penetrate the Italian scene comes down to an ironclad, decades-old coffee culture: one that values sociability, service, and affordability above all. Thanks to Jonathan Morris whose extensive academic research provided the necessary information for this article. In addition, thanks to MULMAR for kindly organizing the “The Coffee Machine That Changed The World – Masterclass” event at Bar Termini, London.